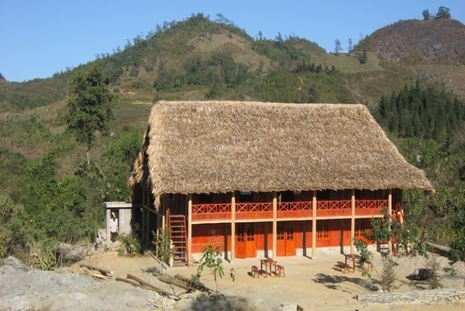 Built in accordance with Tay tribe architecture, the Cao Son Ecolodge in Muong Khuong is in vicinity to some of the regional attractions that include Cao Son caves, Cao Son primitive forest, tribal villages, waterfalls and Chay River. Creating pleasant ambiance, all accommodation units at Cao Son Ecolodge are well appointed with standard facilities for the convenience of guests. 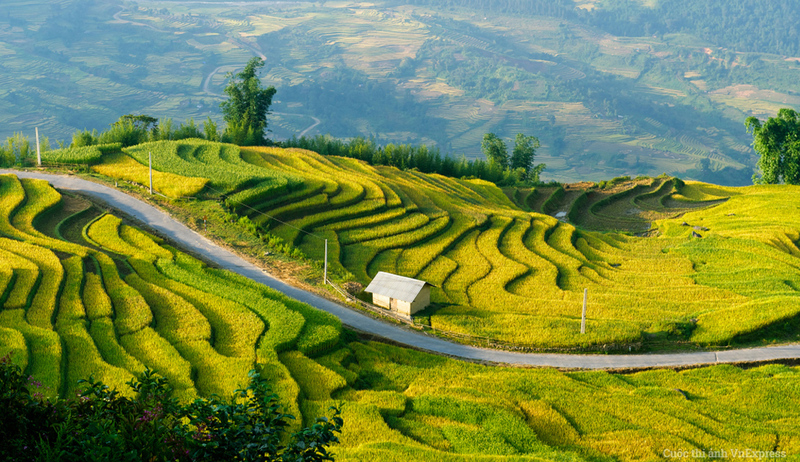 Many of the rooms also offer views of pine forest and rice fields. Guests can relish a variety of Asian and European cuisines in elegant setting of the restaurant or a scenic view of Cao Son while sipping fine wine in relaxing atmosphere.